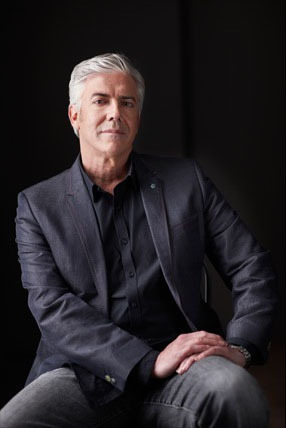 Shaun spills on… – Shaun Micallef Online! Shaun Micallef is so clever I think he must be one of Australia’s greatest humorous minds. He has a wonderful team and I would not miss the programme under any circumstances. Is the background section with the fish a subtle comment on the state of just about everything in the world today? The ABC must not ever cut back on this wonderful show.